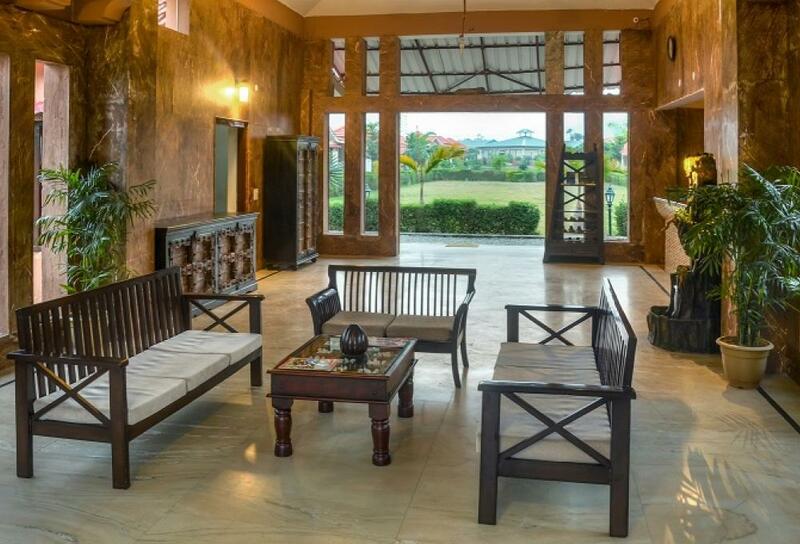 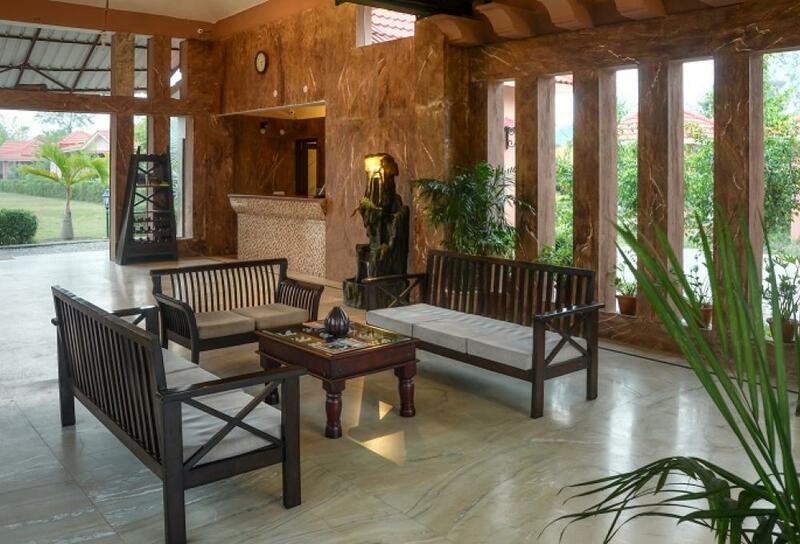 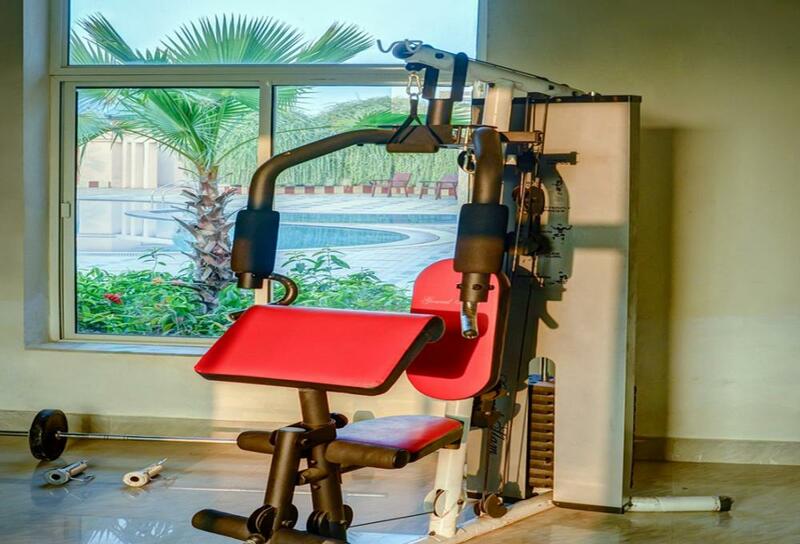 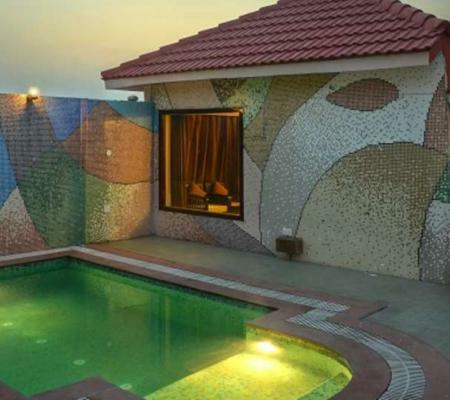 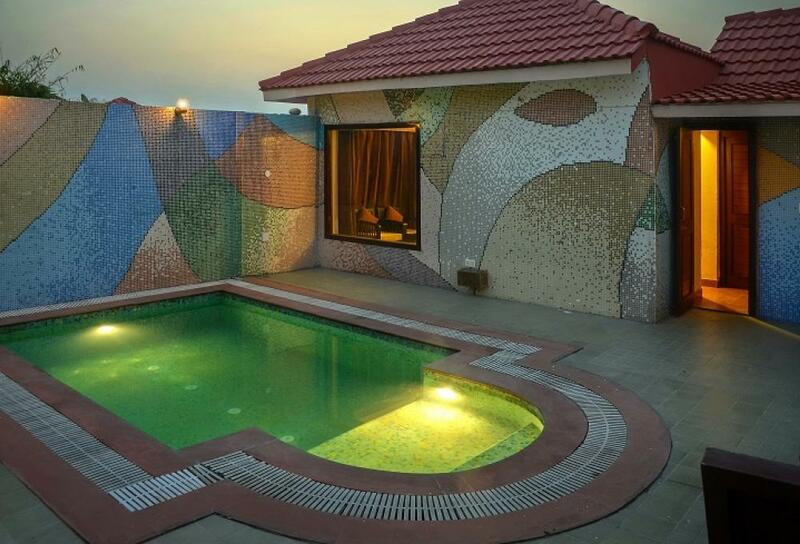 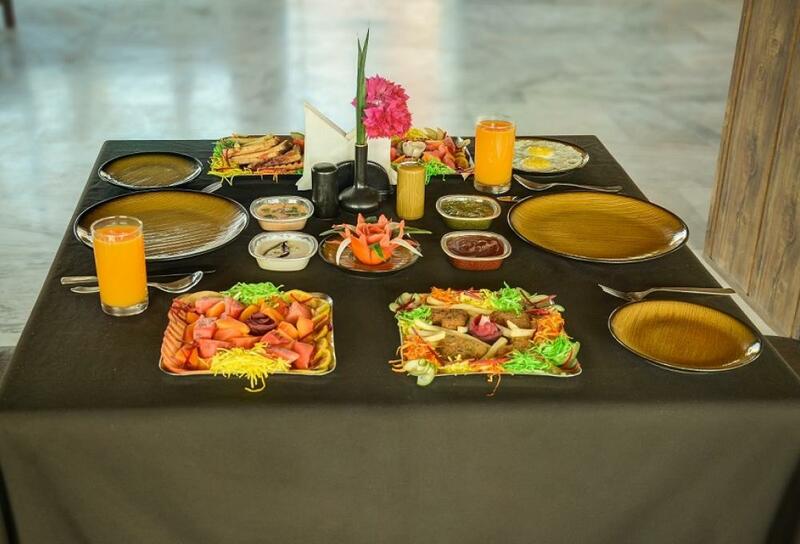 The grandiose design and architect of this magnificent resort is attracting at one instance. 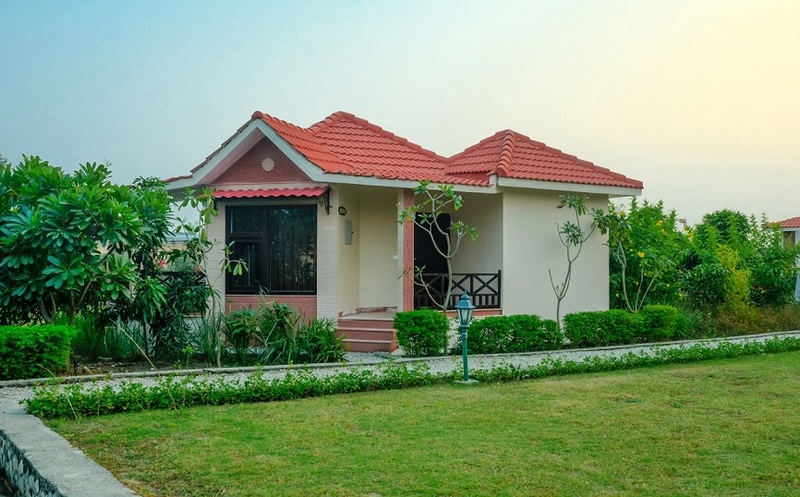 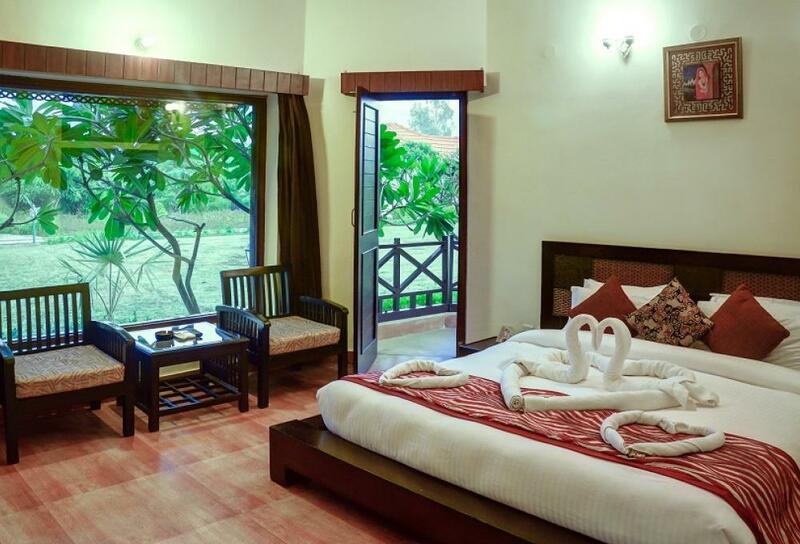 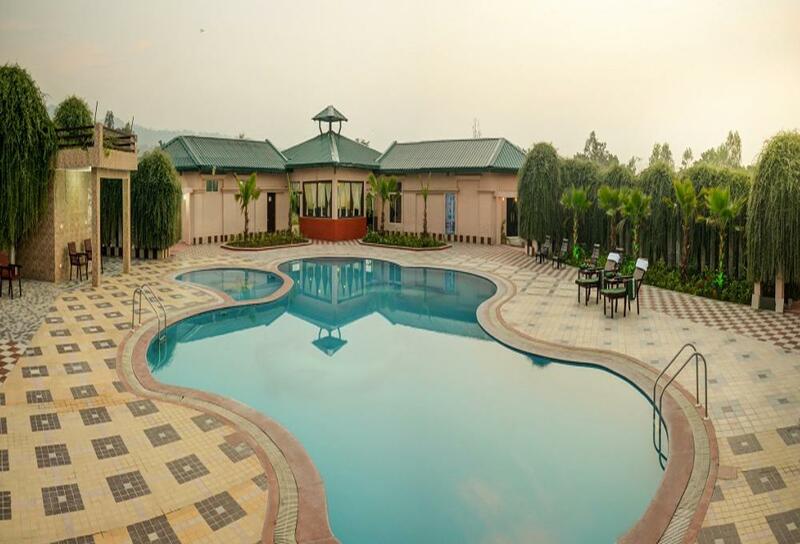 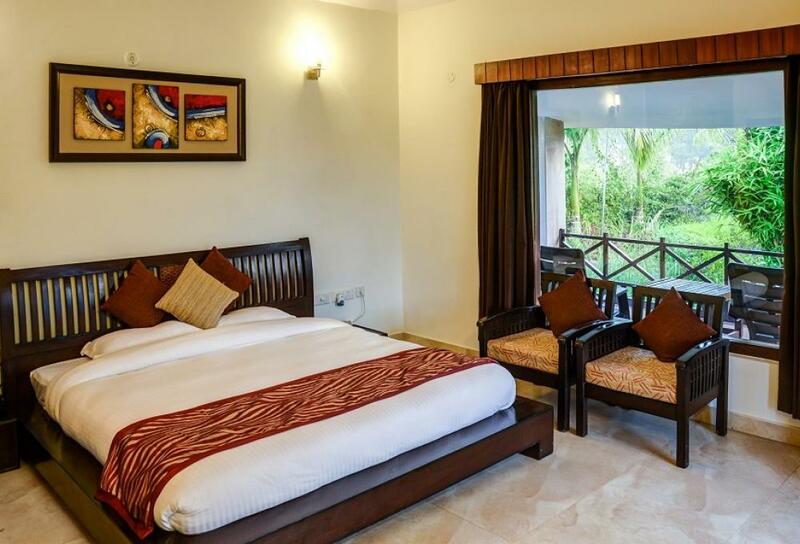 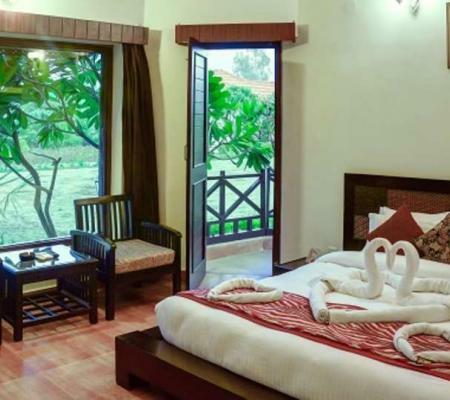 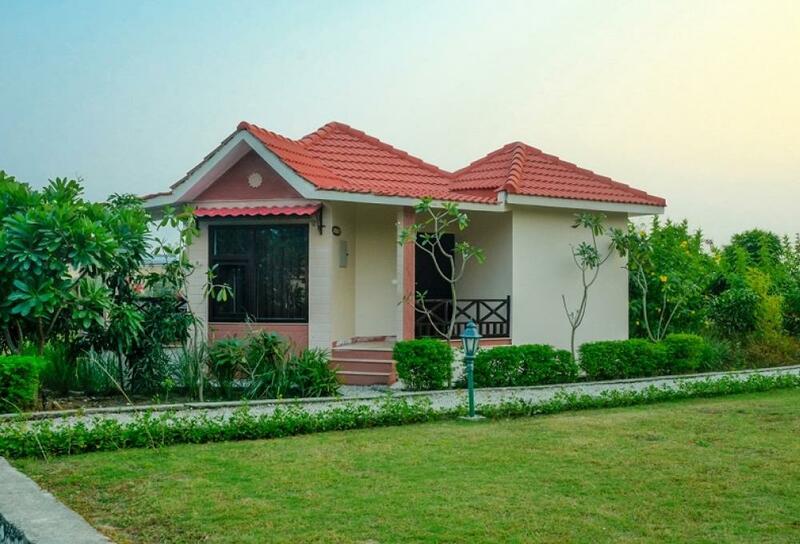 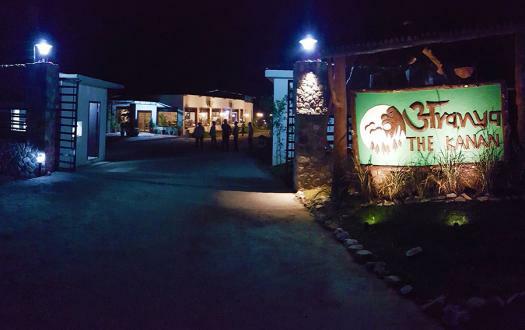 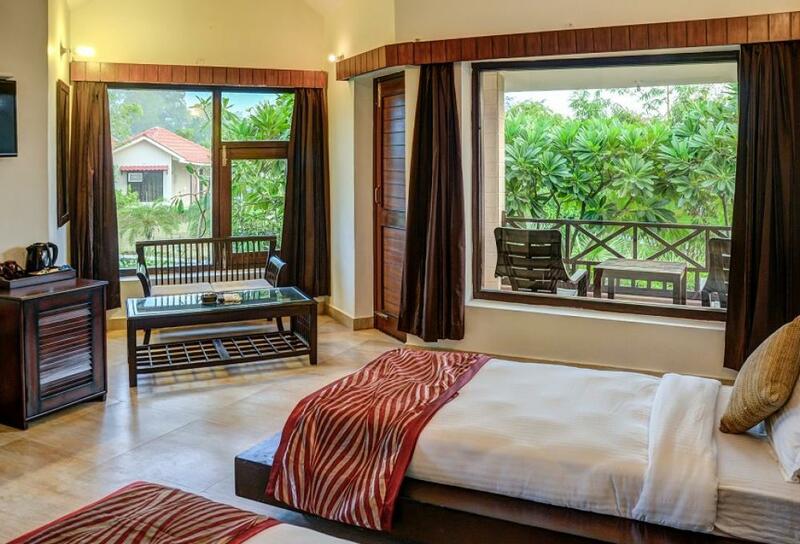 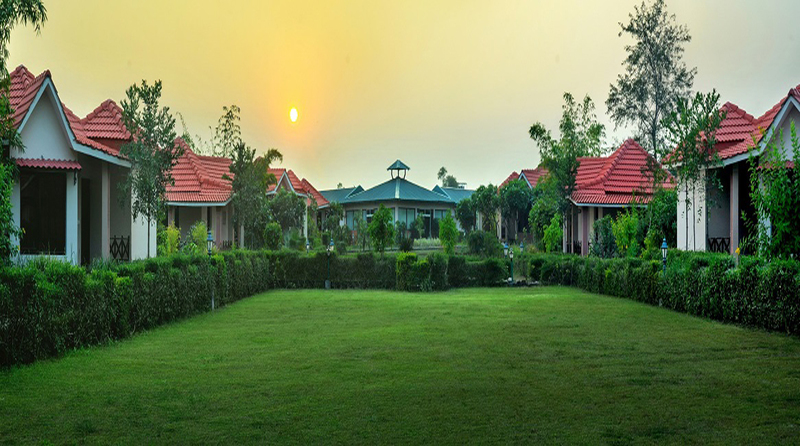 Gajraj Trails Resort is one of the finest resorts in Jim Corbett National Park as it can be witnessed with the captivating rooms and suites. 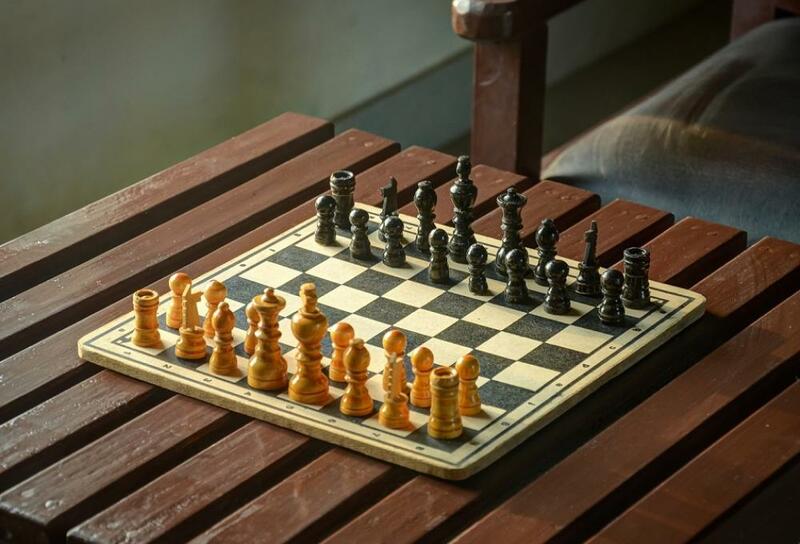 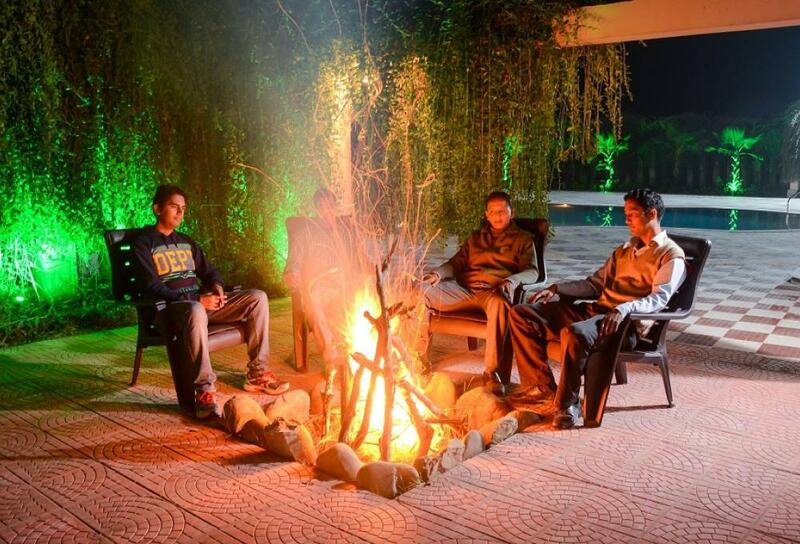 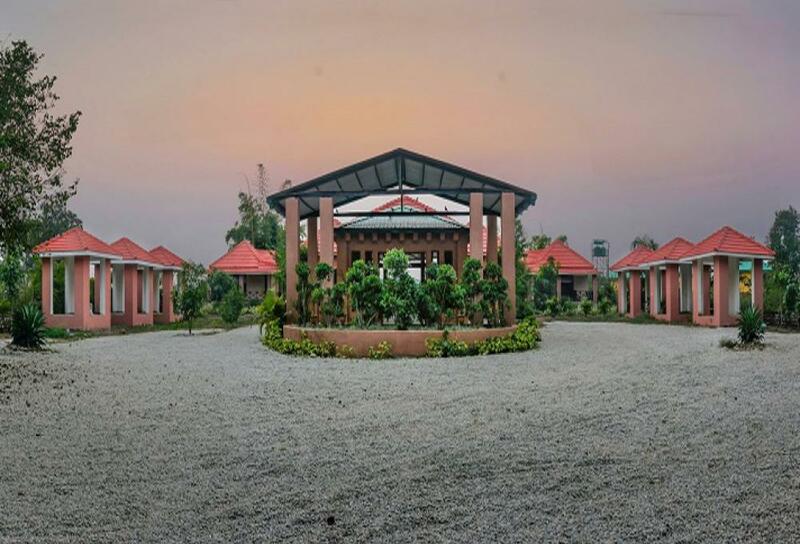 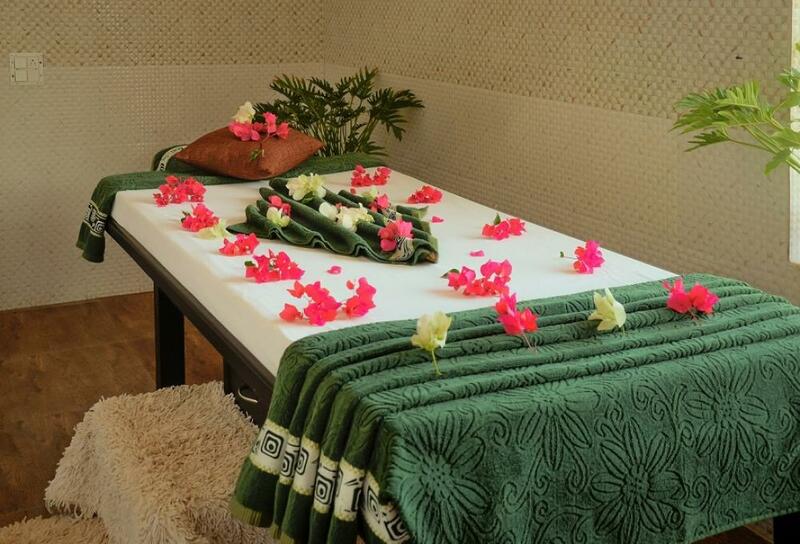 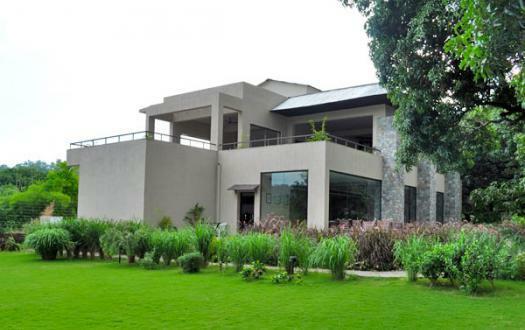 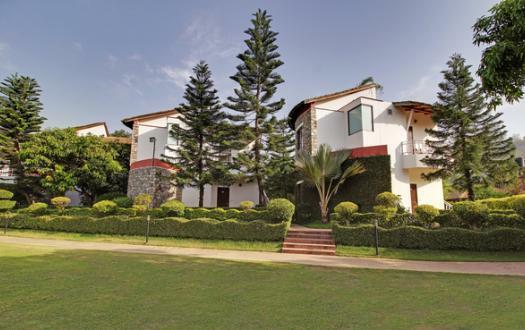 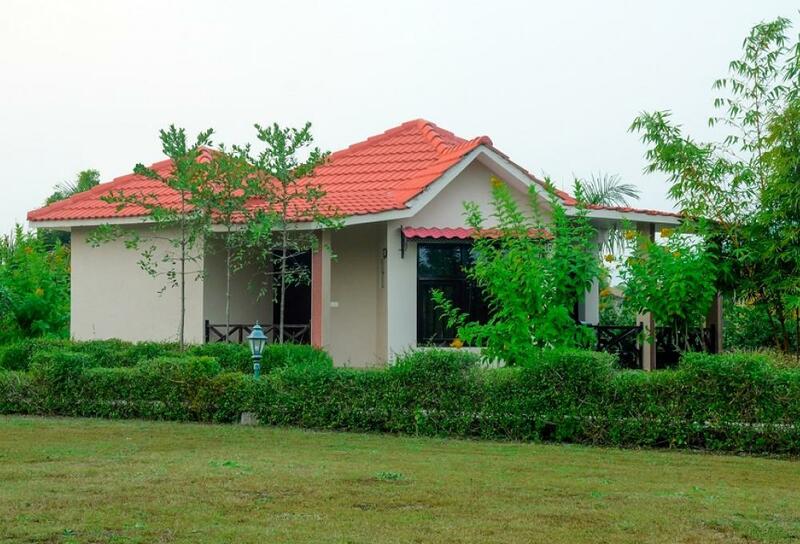 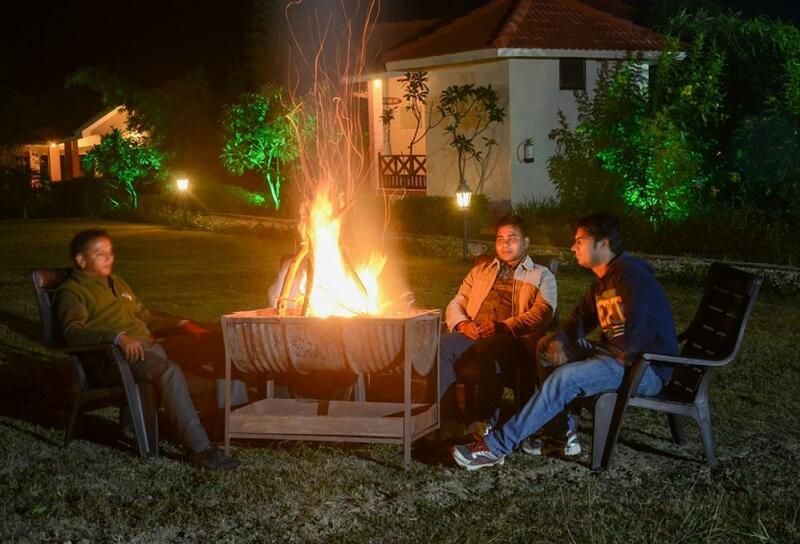 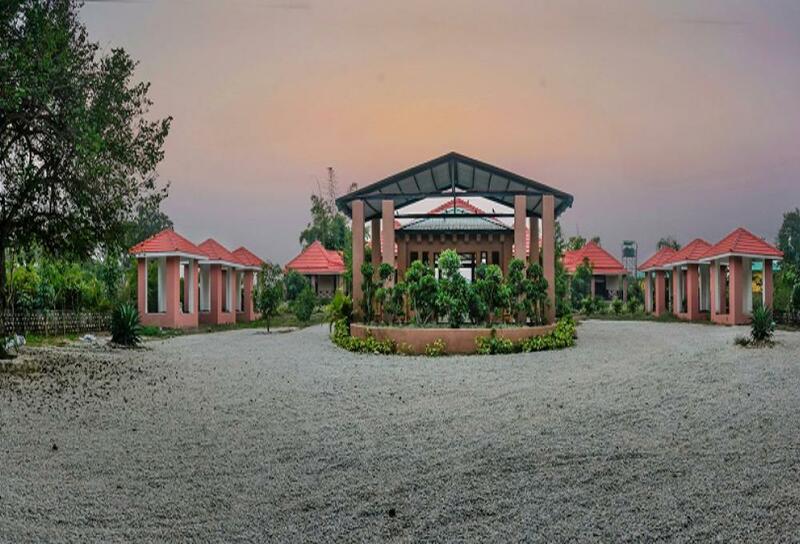 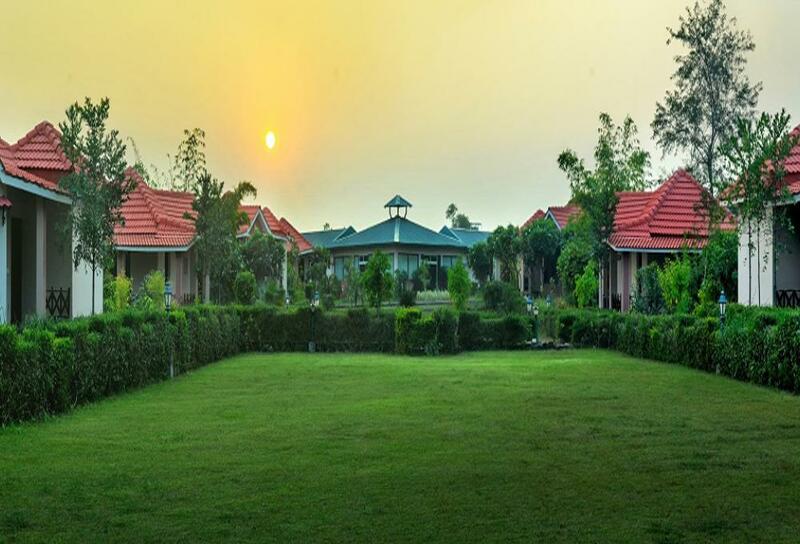 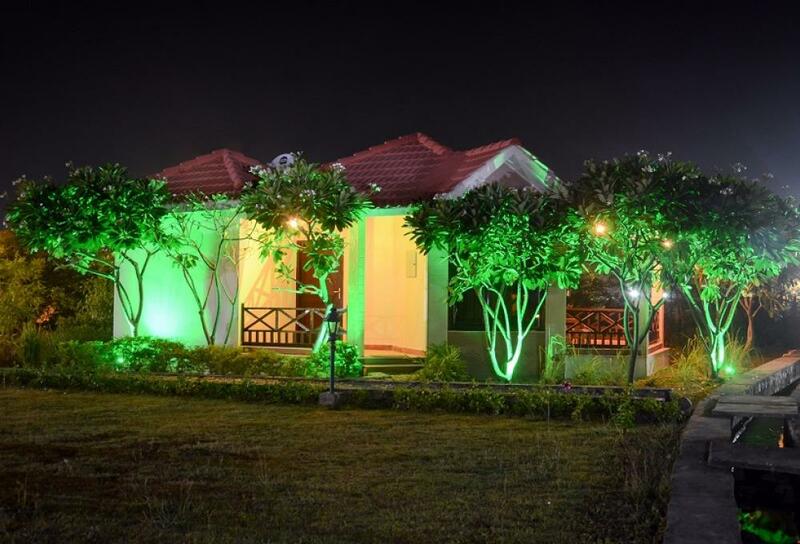 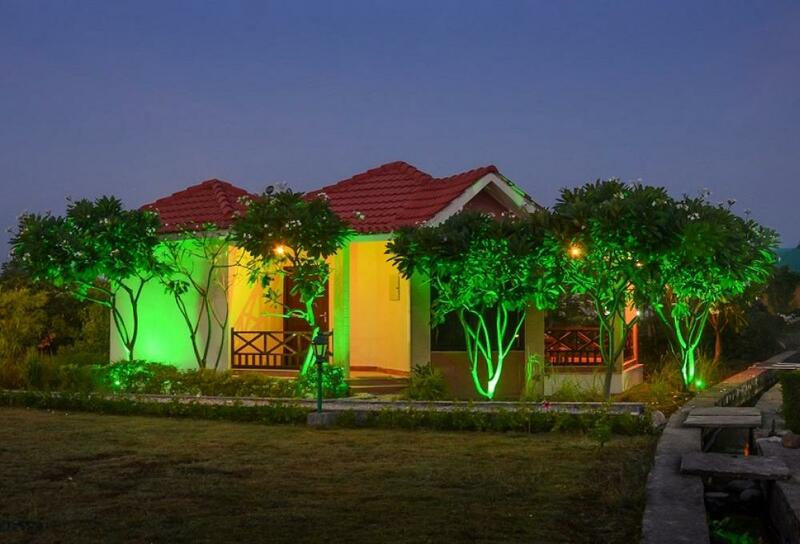 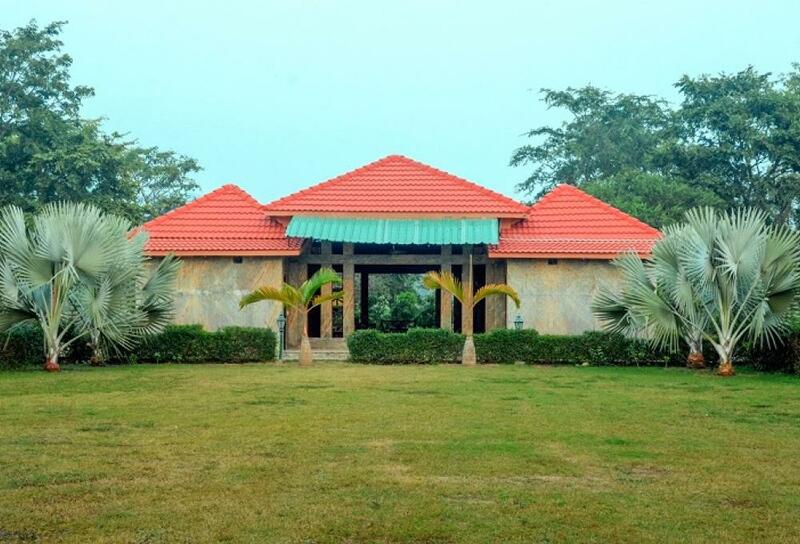 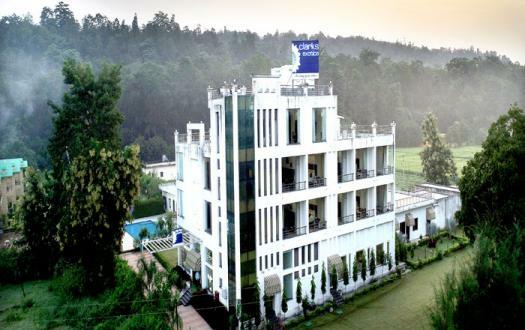 Spread across the 9 acres of land, the Gajraj Trails Resort offers nature in its purest form. 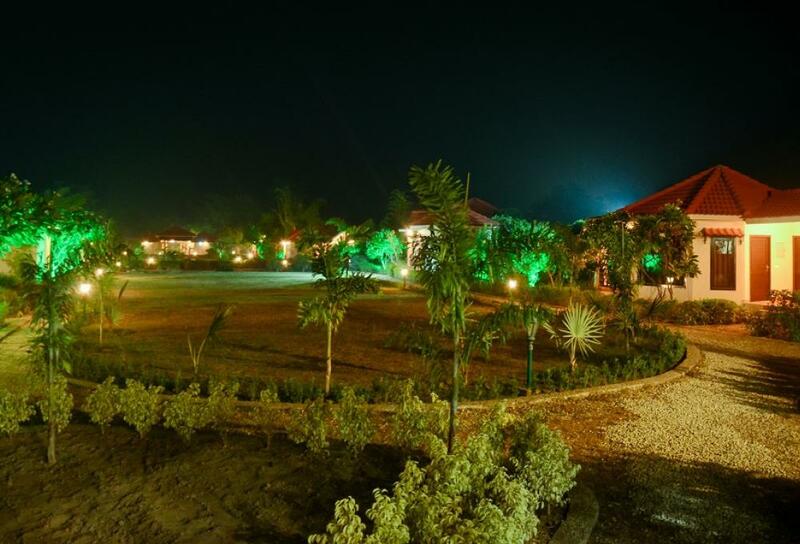 As you enter this grand resort, you will be welcomed by chattering birds, loud roars of wildlife, and lush green landscapes. 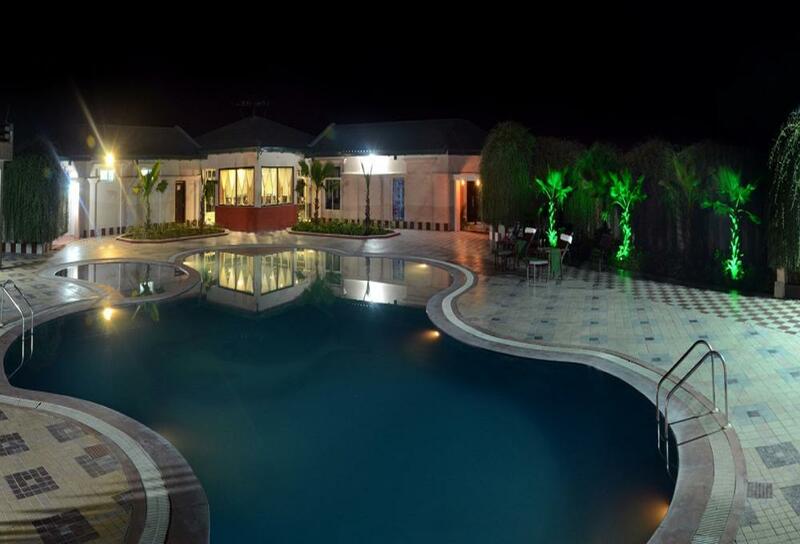 As you relax by the poolside or experience the soothing spa, enjoy your grand stay here amidst the beautifully lit sky with stars. 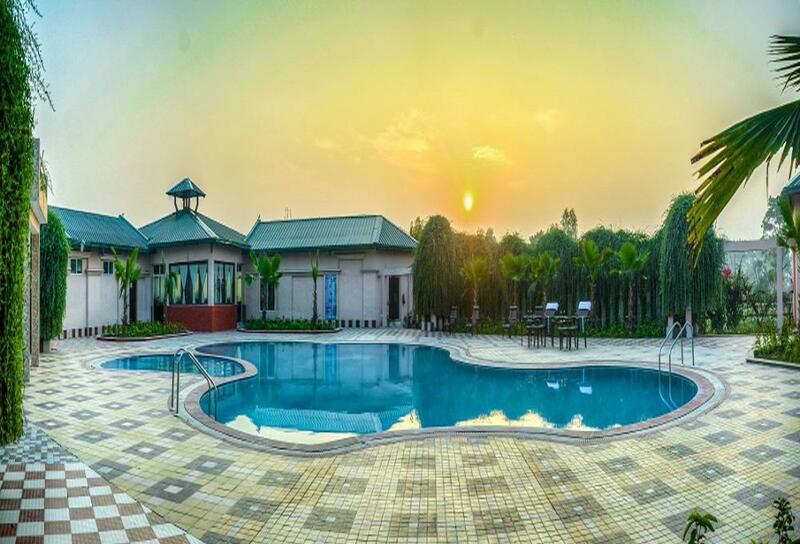 If you love to read, you can explore the rich library of the resort and spend your quality time beside the pool. 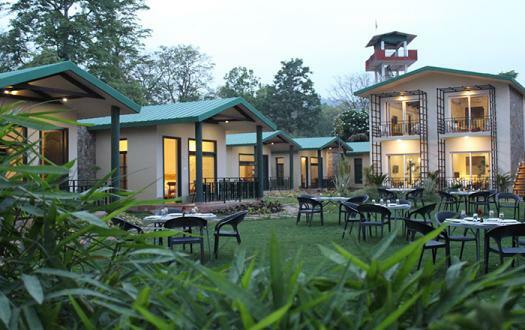 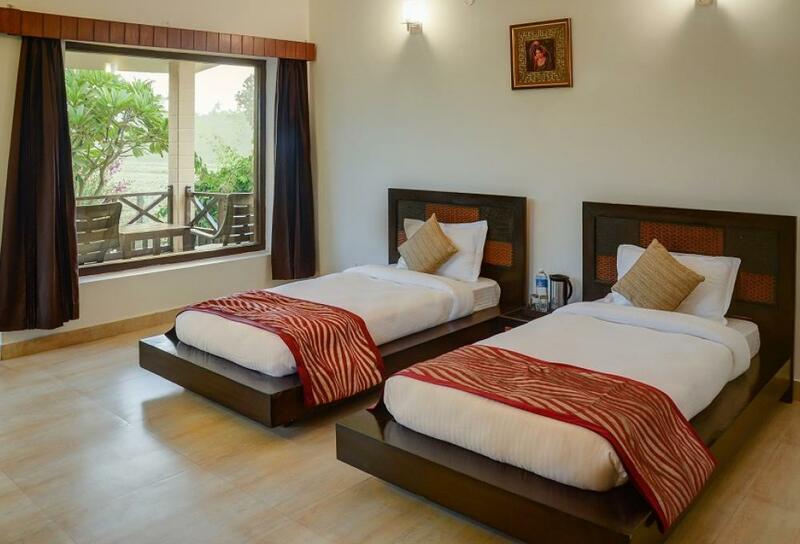 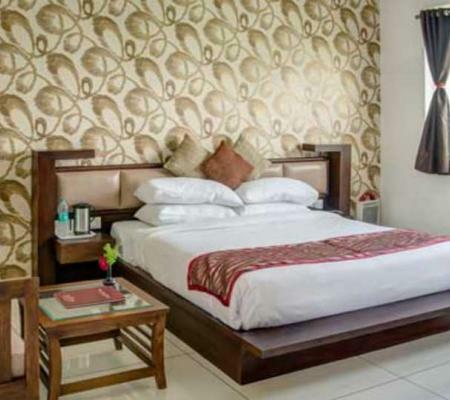 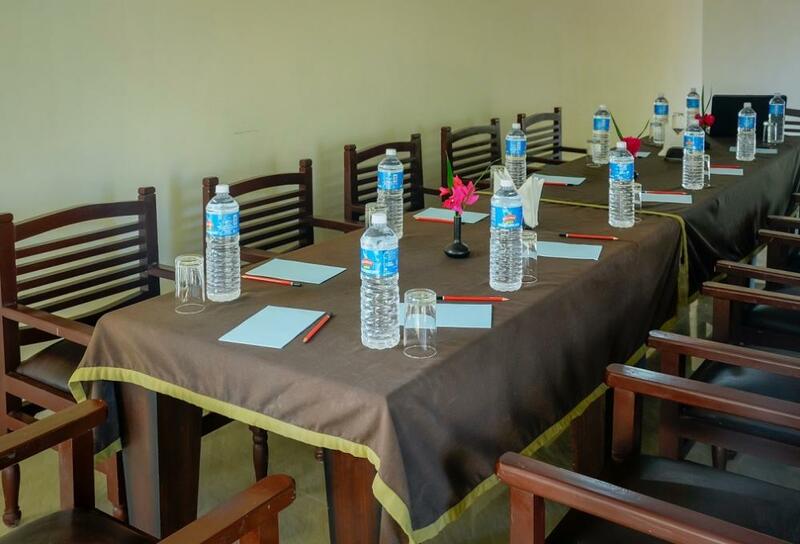 The Premium Rooms at Gajraj Trails Resort, Corbett, are immaculately appointed and is the best choice of stay in Corbett Park. 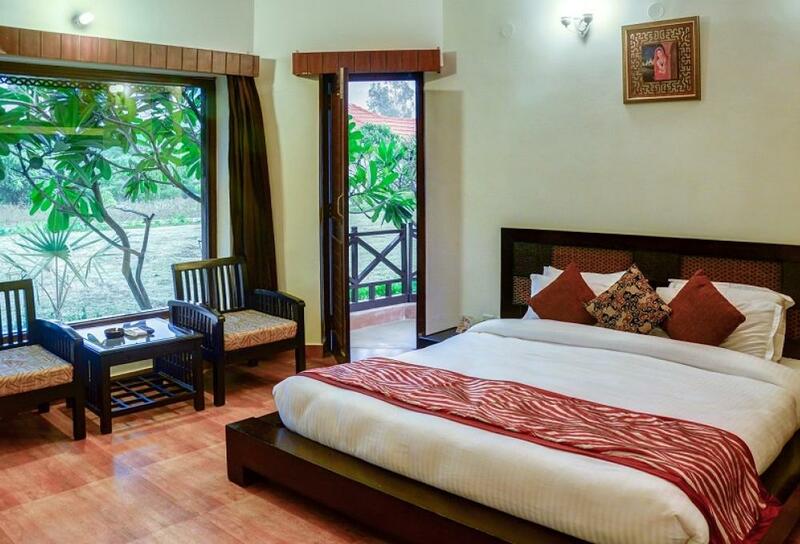 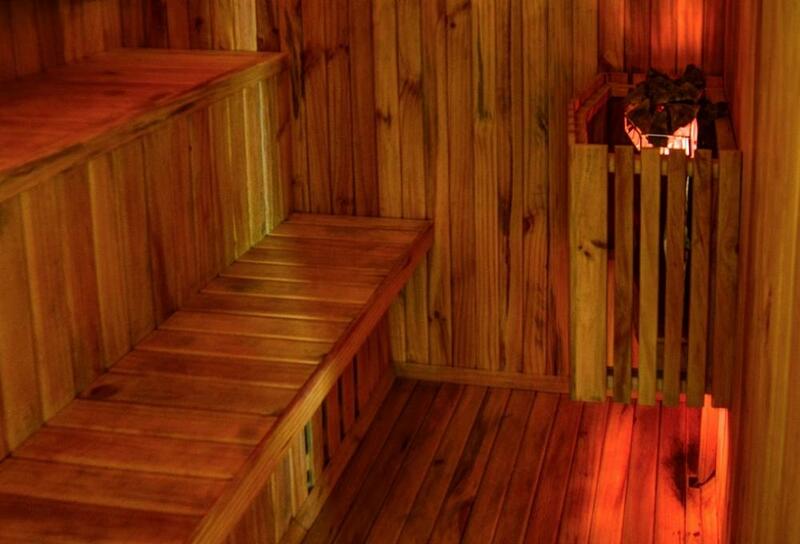 The room is graced with modern interiors and also has a private balcony. 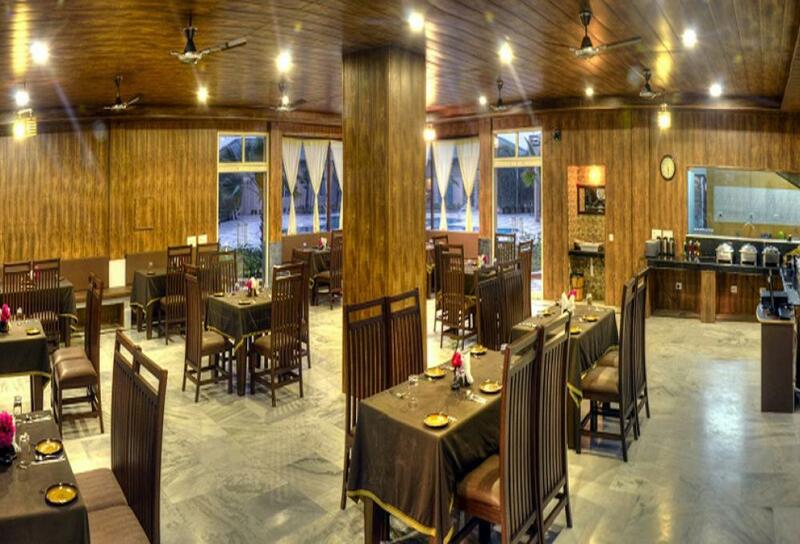 Check-In time is 12 PM and Check-Out Time is 11 noon. 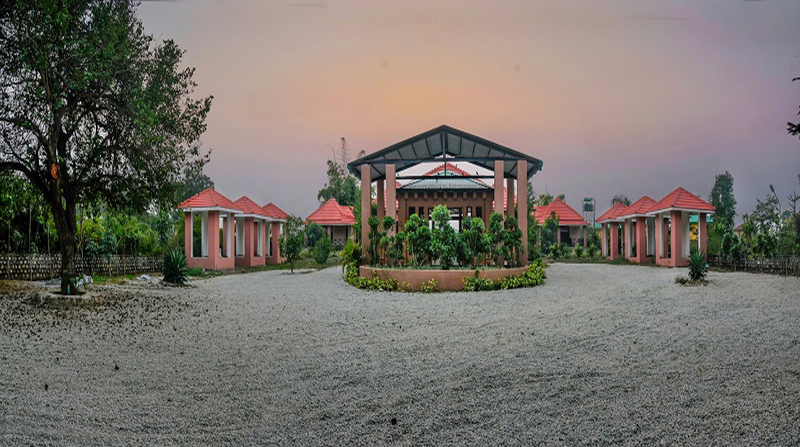 Village Ladhuachaur, Dhikuli, Ramnagar, Uttarakhand – 244715.